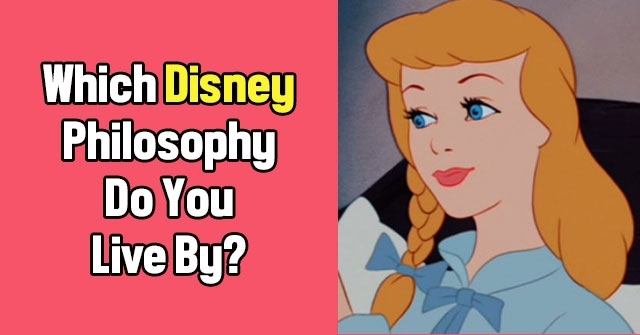 Maybe you consider yourself a Disney expert? 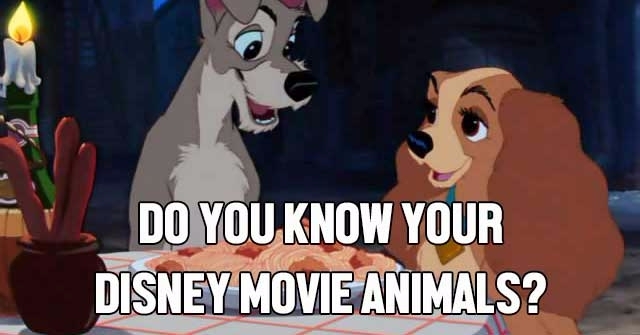 But can you answer all these questions about the animals in the Disney moves? 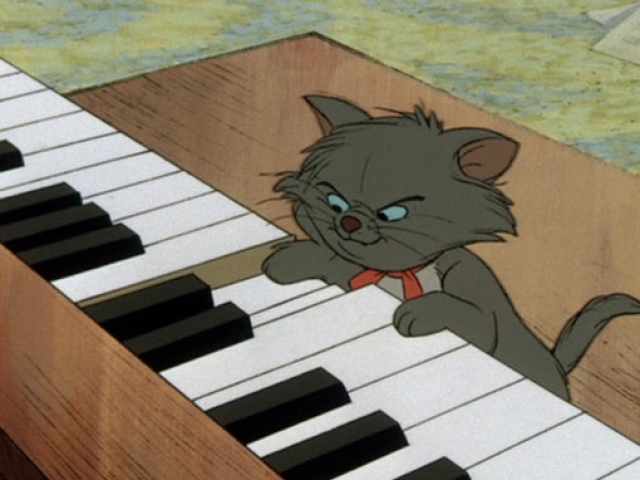 What was this kitten's name? 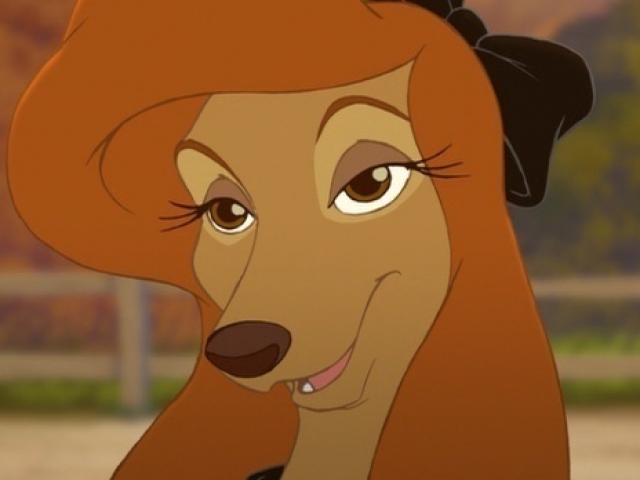 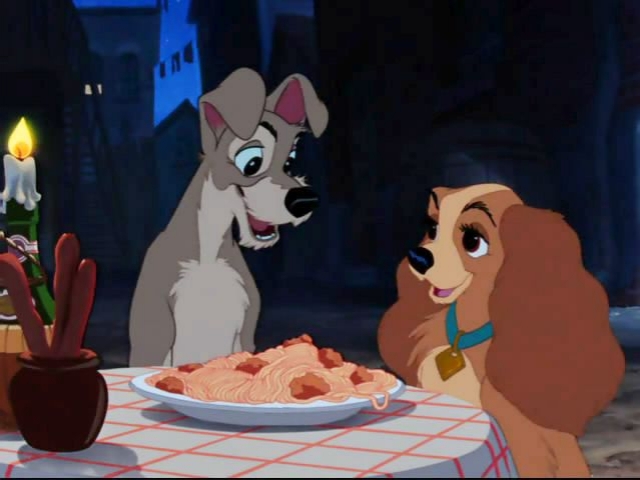 What type of dog was Lady from Lady and The Tramp? 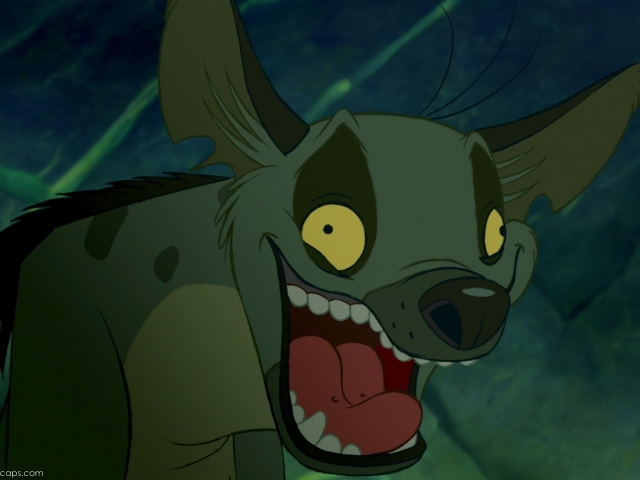 What was this hyena's name? 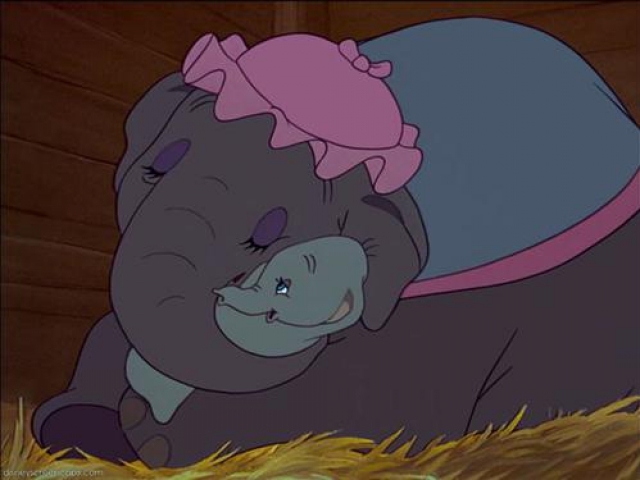 What happened to Dumbo's mom? 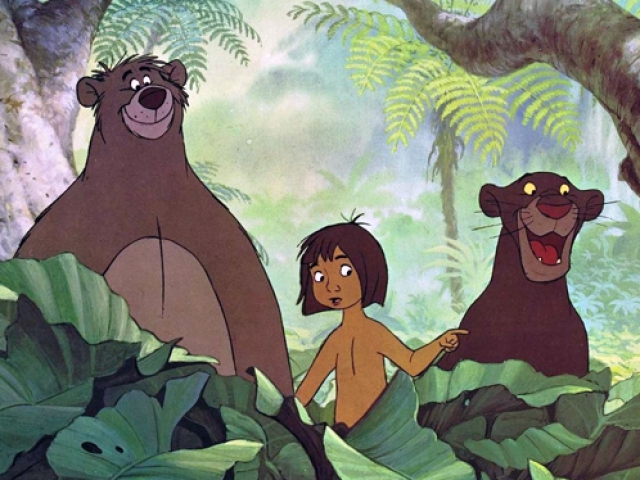 What was the panther's name in The Jungle Book? 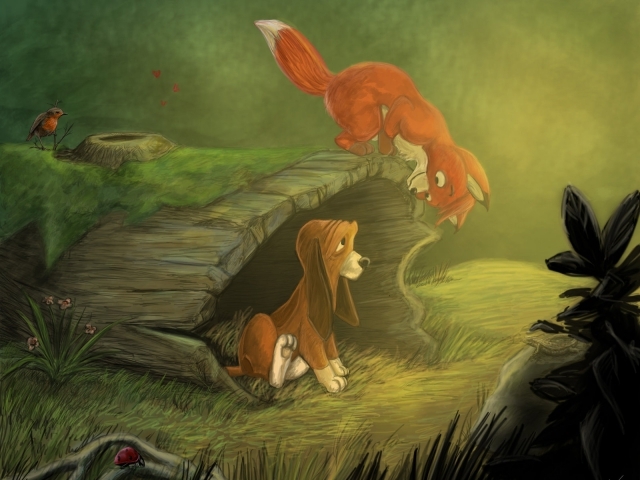 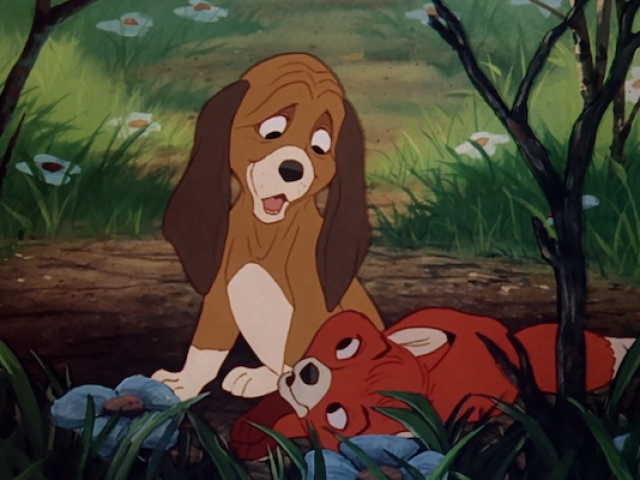 What were the name of the two main characters in The Fox and The Hound? 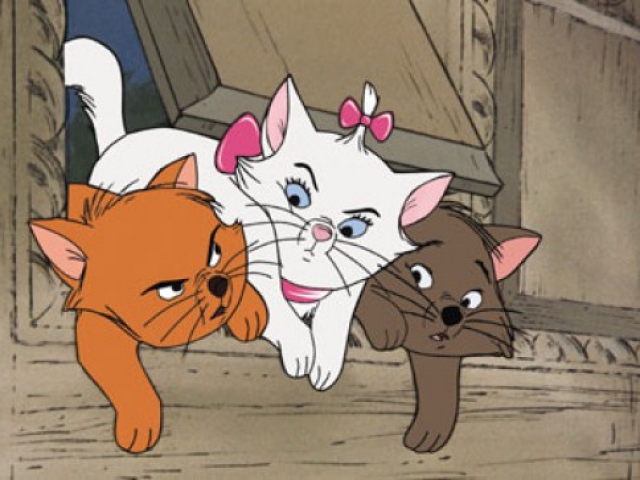 How many kittens does Duchess have in Aristocats? 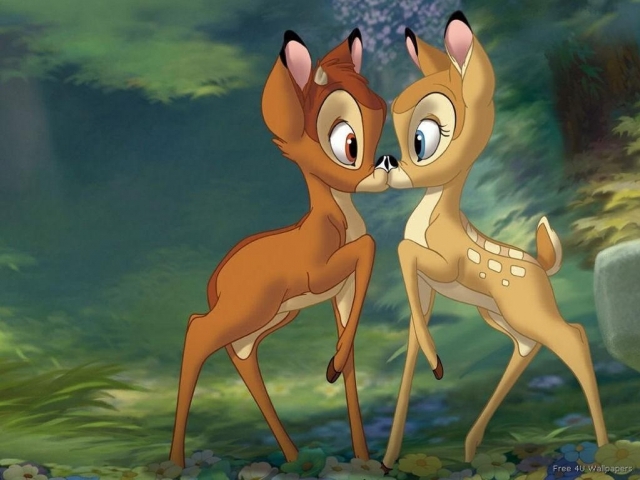 What was the female deer's name? 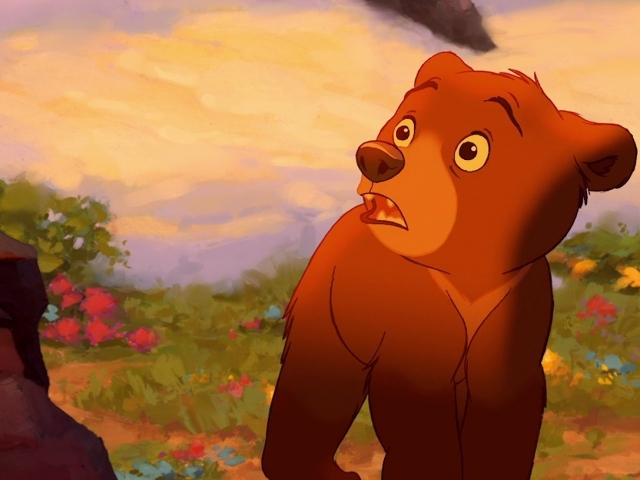 Why is Kenai a bear in Brother Bear? 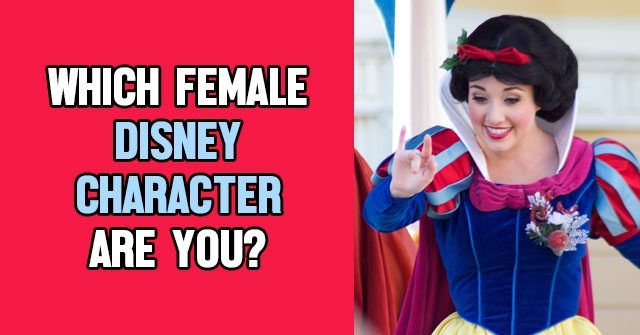 C+, you know a few! 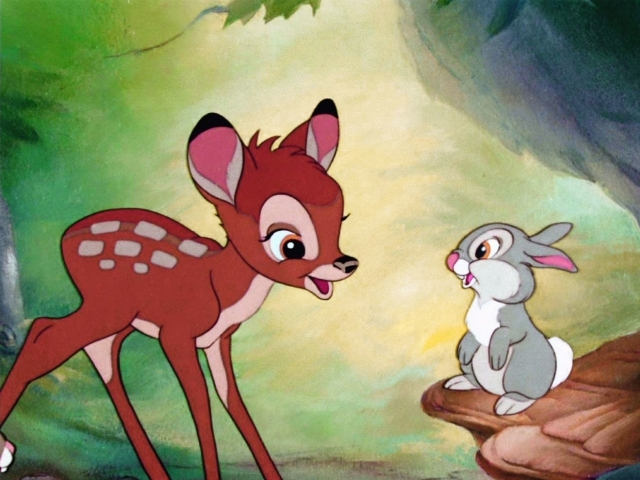 While you may not know all about the animals, you definitely know enough to get by! 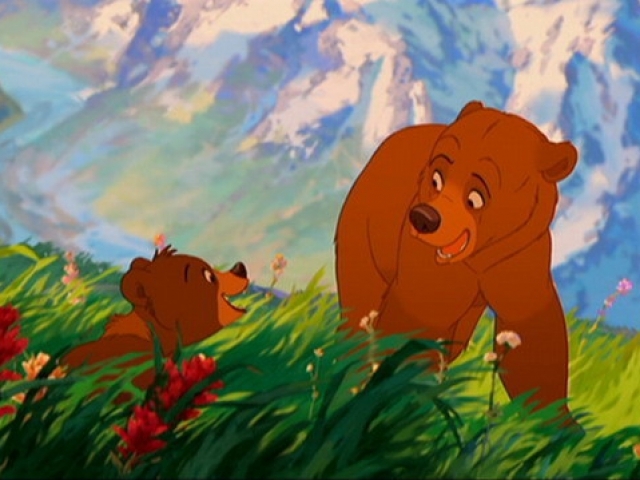 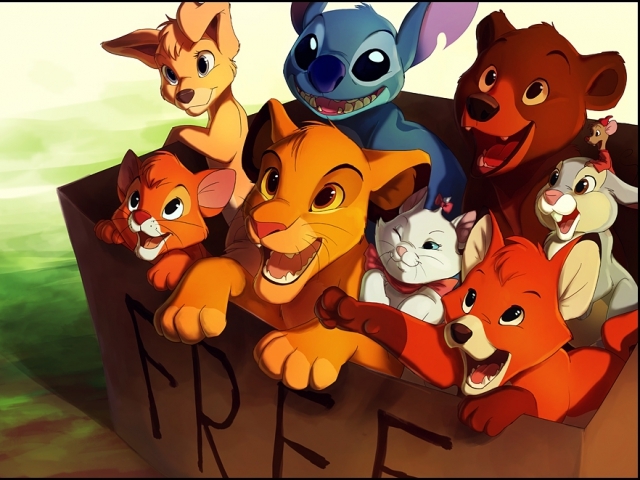 A+, You are a Disney Animal expert You know all there is to know about the Disney Animals! 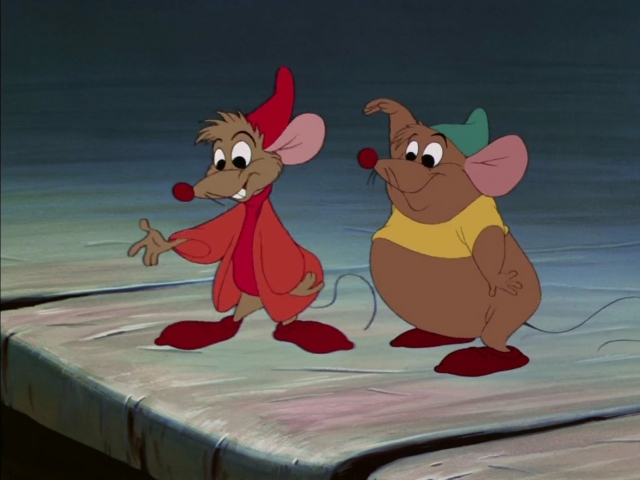 You're an expert. 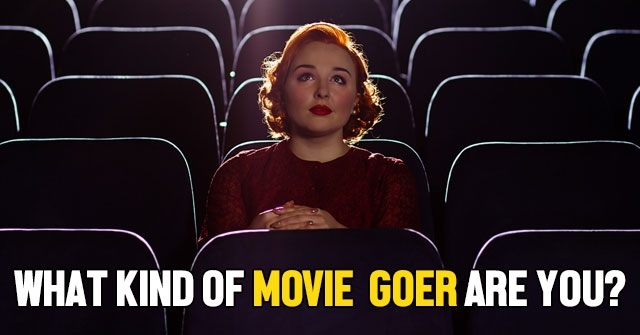 What Kind Of Movie Goer Are You?